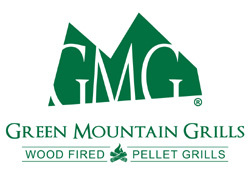 Enter below to win a pair of tickets ($200 value!) 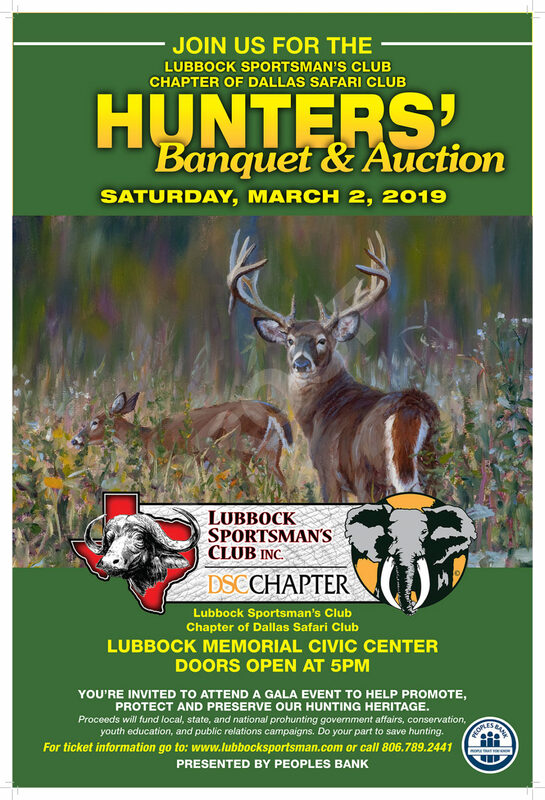 to sit at the Pratt on Texas table at the 2019 Lubbock Sportsman’s Club Hunter’s Banquet & Auction on Saturday, March 2nd at the Lubbock Memorial Civic Center. Dinner, drinks, hors d’oeuvres, games, silent, and live auctions and great fun – a great way to celebrate Texas Independence Day! One entry per person please. Entry period closes at 11pm CST on Wednesday, 27 February 2019. Winner will be notified by Thursday, 28 February. When: Saturday, March 2, 2019. Doors open at 5pm. 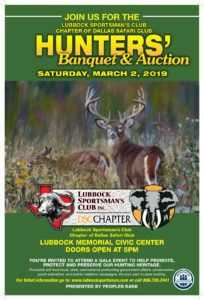 Tickets: Tickets must be purchased in advance at https://lubbocksportsman.com/ or by calling 806-789-2441. The event has sold-out each year. I do appreciate all the work an research you do on behalf of educating your listening audience. I want to be informed as best I can and you work full time and then some to ensure we have the information we need to make informed decisions. Thanks so much! Thank you. Very kind Roy. Like Mr. Turner I am so appreciative of the background and info you share not only in the Lubbock region but statewide. You truly are a treasure. Thank you Pratt on Texas for keeping us informed! Yes, I also appreciate all the research you do and provide the listening audience. I listen almost every day on my commute after work. You certainly bring facts into the conversation that we don’t get elsewhere. You are my go to source for local & state politics in Texas. Keep up the great work that you do! Man Pratt! You were right again . Our Cheerleaders are asking for more money to build the BIG DIRT FLOOR . What a surprise ?